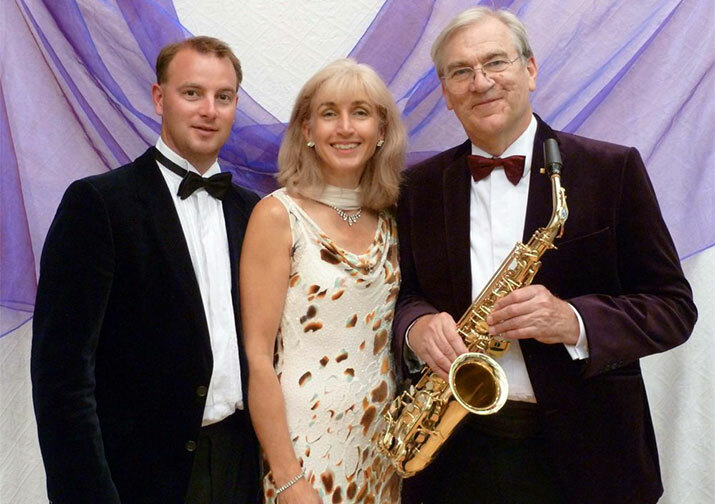 Chris Gradwell, well known local saxophonist & clarinetist, commissioned Alfie Pugh to compose a jazz or light music work, which will be receiving its 1st performance. Music Deco is a trio including Kate Walker, soprano, Andrew Daldorph, piano, and Chris Gradwell. All three will be performing with strings and brass of the ISCA Light Orchestra, conducted by Roger Hendy, who will be acting as MC for tonight’s musical amusements. Among other instruments, Alfie Pugh will feature on sandpaper! Their programme, apart from Alfie’s piece, includes compositions by Richard Rogers, Francis Poulenc, Giacomo Puccini, Dimitri Shostakovich, George Gershwin and Leroy Anderson. The whole illustrating a predominately light music repertoire rarely, if at all, found in British music festivals today. You will be re-directed to the Beehive’s website to book tickets for this concert.